It is hard to believe that it has been 16 years since the attacks of 9/11. It is a day that I will not ever forget what I was doing or where I was. Last year on September 11, as I drove to church I made my way downtown and happened upon a very moving sight. 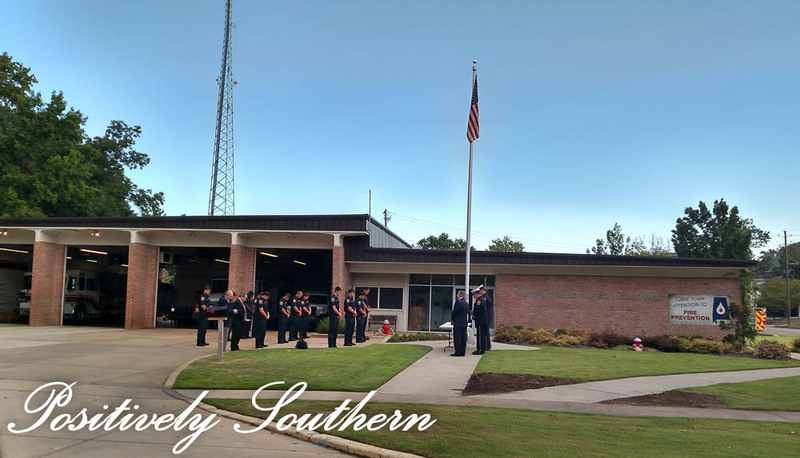 Without any fanfare, press or photographers the Auburn Fire Department were remembering their fallen brothers. We will never forget those that lost their lives that day.